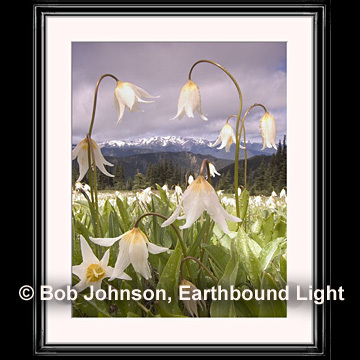 Anyone who has ever seen a hillside covered in Avalanche Lilies will know that they are aptly named. Simply amazing!!! And perfect light and DOF! !